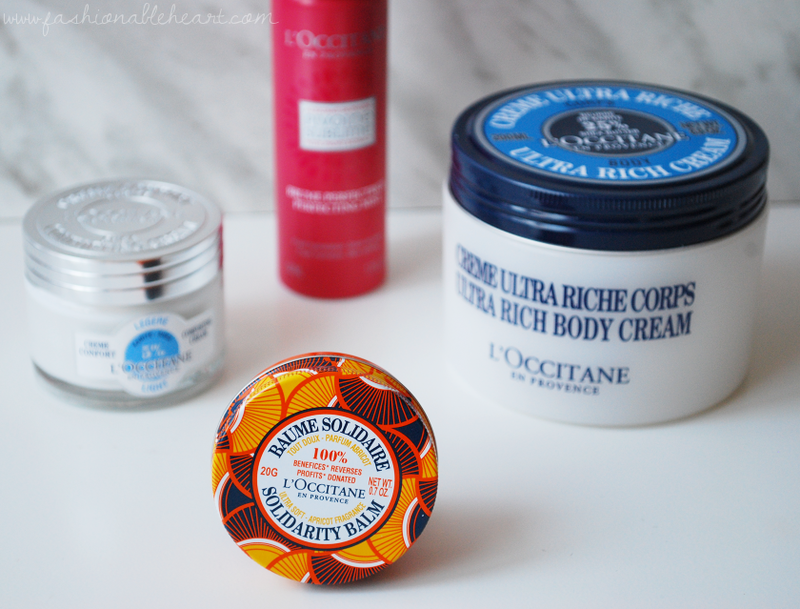 L'OCCITANE has released this year's Solidarity Balm and it is apricot scented! 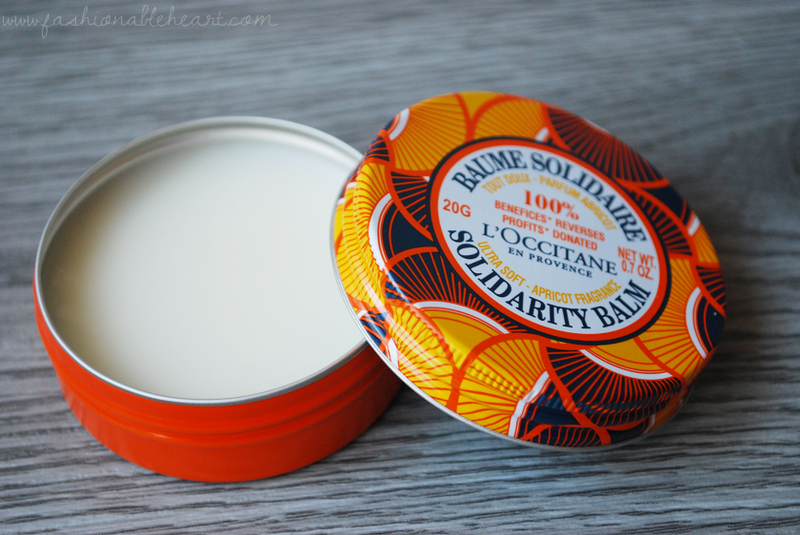 I am so happy to have my eyes open to this product now, because I had no idea that they released these Solidarity Balms every year and in different scents. I wanted to quickly get this review up because they are still available online and in stores, but only until March 20, 2018. If you're wanting to grab one, act fast! 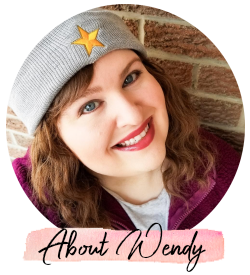 Here are my thoughts on the scent, the balm, and information on where the proceeds go, because this balm is doing great things! The 2018 Solidarity Balm retails for $7 CA / $6 US. At 0.7 oz. (20g), you're getting a decent amount of product. The best part is that this is such a multi-purpose item in that you can use it on your hair, body, and lips. I haven't used it on my hair, but I have been putting it around my cuticles, elbows, lips, and anywhere I'm suffering from dry skin (which feels like everywhere during winter). You need very little to get the job done. With shea butter as one of the ingredients, it will tackle dry skin in no time flat. 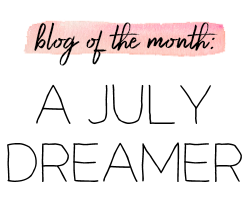 If you've been a reader of my blog for a while now, you know I love me some shea butter. I can take or leave apricot scents. They're not my favorite and I usually prefer it mixed with another scent like vanilla. This one smells like a candy I can't quite put my finger on- maybe Starburst. I'm not a huge fan of it, but once it is on my lips I don't smell it for that long anyway. It lasts just a little longer on the skin and as it gets fainter, I like it a lot more. 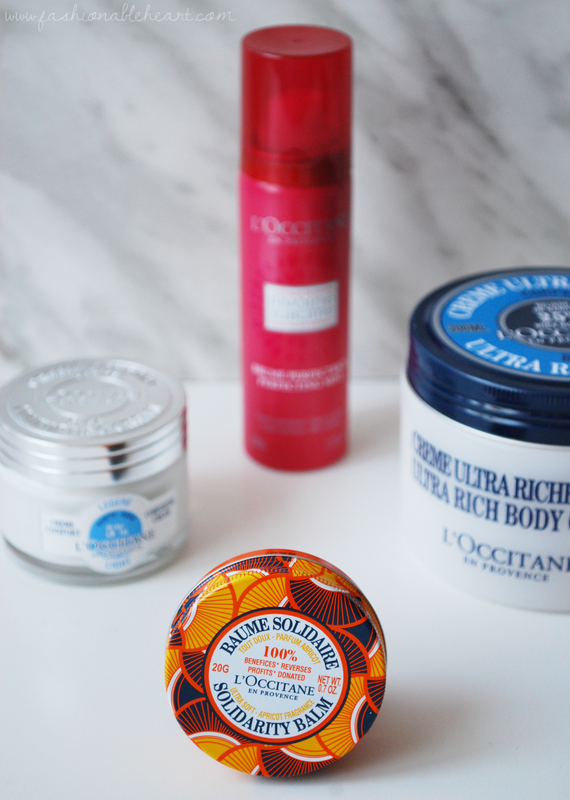 L'OCCITANE'S description is, as follows: "The 2018 Solidarity Balm combines the richness of African soil and the fragrant atmosphere of the South of France vergers (orchards)." I love the packaging. The colors are earthy and the tin is super travel-friendly with a screw on lid. And as for the charity aspect? The Solidarity Balm celebrates 35 years of working with the women of Burkina Faso, who provide all of L'OCCITANE's shea butter. 100% of the proceeds will benefit thousands of Burkinabe women. Now, that is admirable and a purchase you can feel good about! **I received this balm for testing and reviewing purposes. All pictures and opinions are my own and there are no affiliate links in this post.